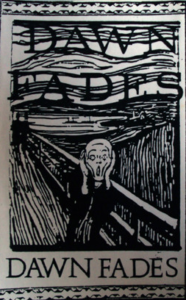 This entry was posted on February 12, 2018 at 10:25 pm and is filed under 1990s, 1993, 1997, dawn fades, italian, post-punk . You can follow any responses to this entry through the RSS 2.0 feed You can leave a response, or trackback from your own site. Great upload! Thank you so much, this blog means a lot to me! thank you so much for you very great rips. Do you think there is any chance to post the reseat d’ombres in wav format or flac if convenient. Will be super super amazing. The Nine Thorns CD is a great listen, except it’s clipping pretty bad though, so you might want to do a re-rip. That’s the way it was mastered, sorry to say. hmm figured as much, what a pity. the band have very strong song writing skills. 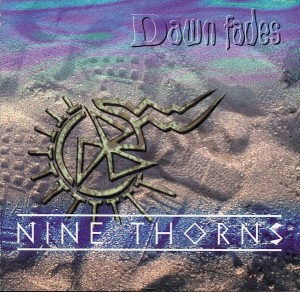 those synth sweeps and rifts on the demo and nine thorns cd are incredible to listen to.